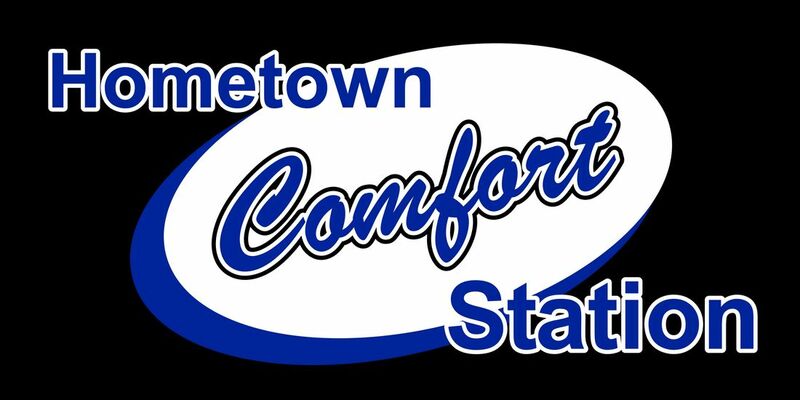 ​ Your Local Family Owned Mattress and Furniture Store Located In Lebanon, Oregon Across From Linn Lanes Bowling Center! Here are just a few of the brands we carry. Custom options are available.